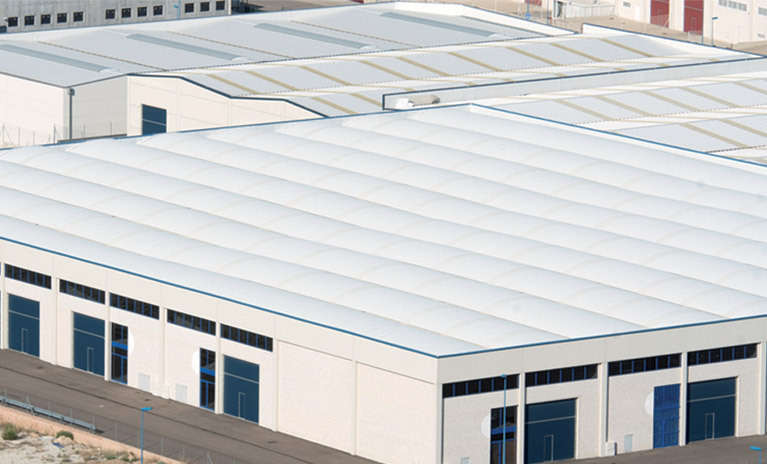 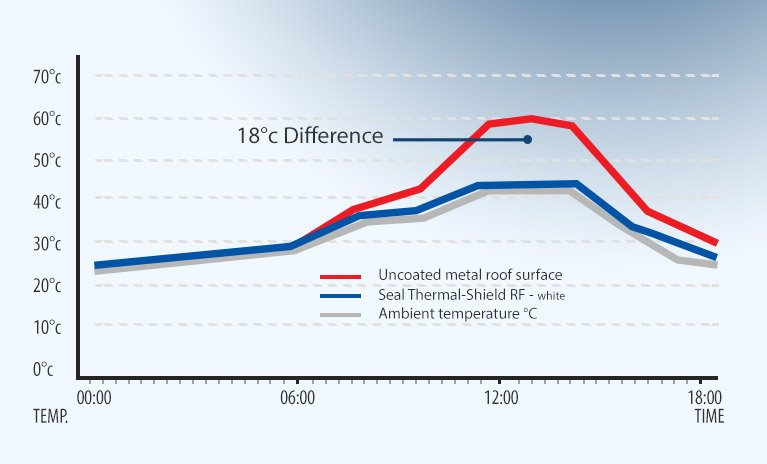 Cool roof with Seal Thermal-Shield RF forms an elastomeric heat barrier by, resisting over 95% of UV; refracting and dissipating up to 75% of the heat; and by reducing heat conduction. 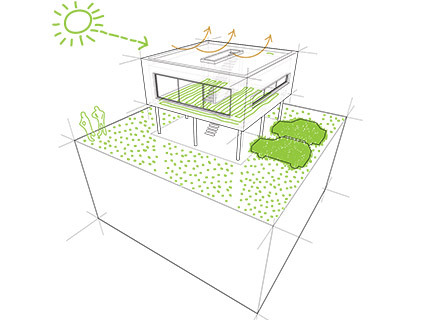 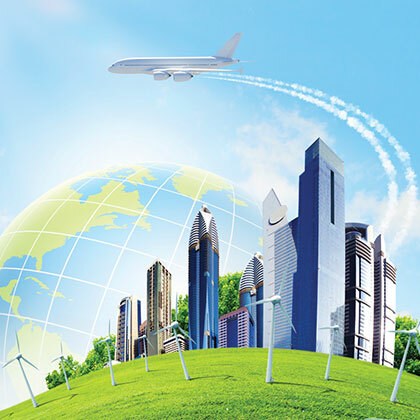 With this phenomena, heat entering a building is significantly reduced. 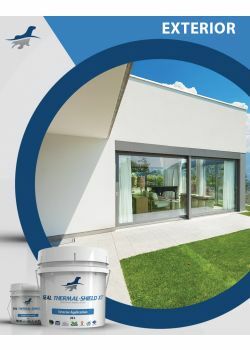 Seal Thermal-Shield RF is a High Tech / High Performance liquid applied thermal insulation and energy saving roofing coating system. 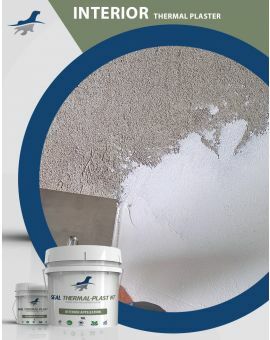 Seal Thermal-Shield RF having high quantity of ceramic micro-spheres of vacuum beads in an elastomeric emulsion of high grade acrylic resin is nontoxic (Environmentally friendly) and is designed to outlast other roof radiant barrier roofing systems. 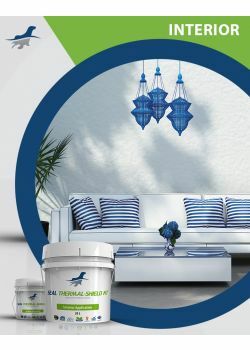 It is applied on most roofing material including that of concrete and metal. 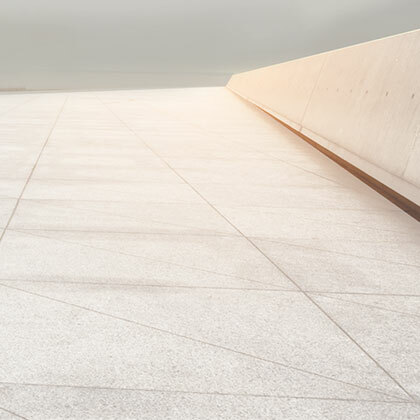 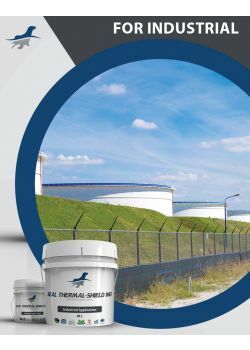 When applied on steel surface, Seal Thermal-Shield RF will act as Rust Inhibitor and thus stopping any steel corrosion by converting the iron oxide into iron phosphate. 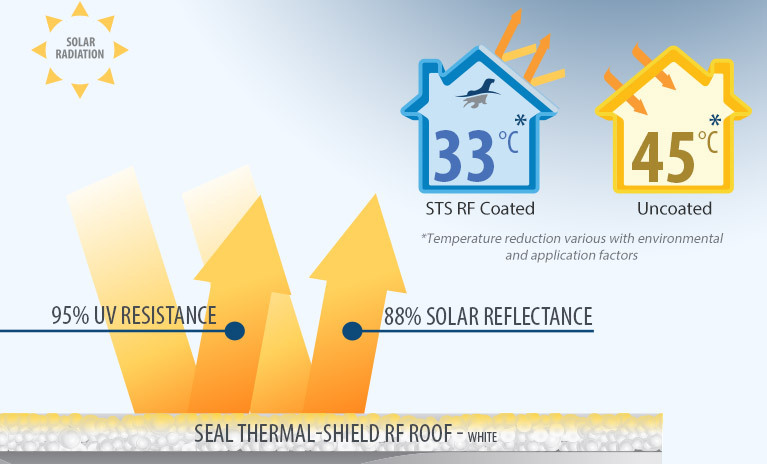 Seal Thermal-Shield RF (Roof) Keep’s buildings cooler in the summer and warmer in winter by reducing heat transfer through exterior walls. 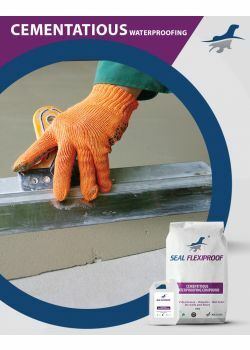 Seal Thermal-Shield RF is Flame Retardant Class A water based non-toxic coating tested to meet ASTM E-84 Building Codes Standard at 500 micron WFT. 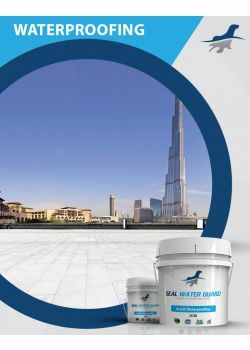 Seal Thermal-Shield RF Product creates an excellent seamless waterproofing coating that would seal and waterproof any roof area in addition to reducing condensation and mold growth. 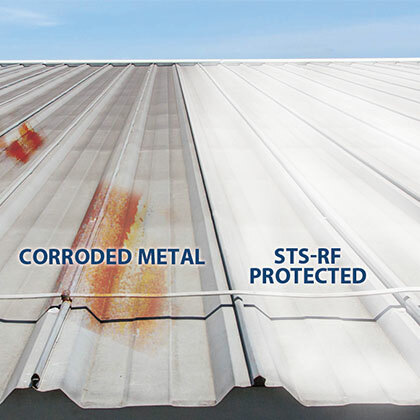 When applied on steel surface, Seal Thermal-Shield RF will act as Rust Inhibitor and thus stopping any steel corrosion by converting the iron oxide into iron phosphate. 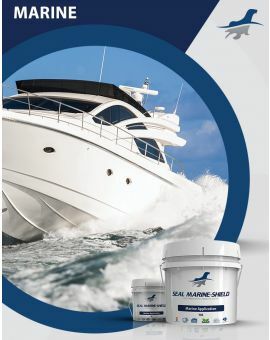 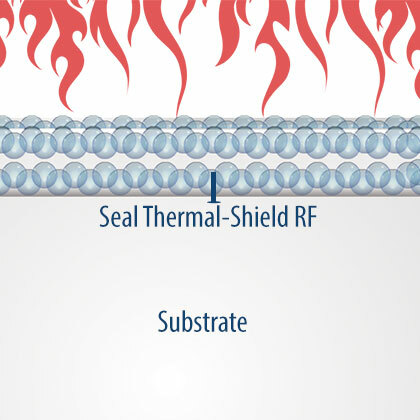 Seal Thermal-Shield RF Product is waterborne and free from any Toxic or Hazardous substance both in its liquid and cured forms.